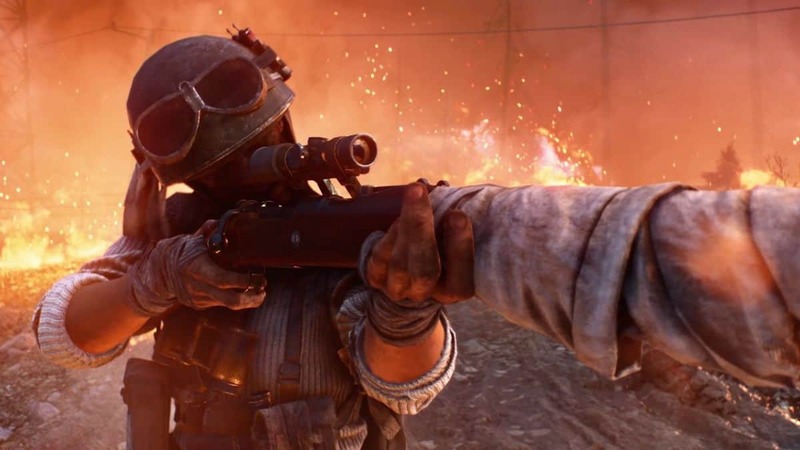 Reddit user and dataminer Temporyal, has recently leaked two Italian Soldier skins hidden within Battlefield 5’s game files. He posted the image of the skins on Reddit. The skin set is called “Alpini” which were the specialized mountain warfare infantry corps of the Italian Army during World War II. Temporyal also found their tagline which is “Death visits from on High”. So far, DICE hasn’t activated these skins in the game. The soldier skins feature a “Bersaglieri helmet” that is a specialty of the infantry corps. They once were used as camouflage and as a sunshade for the marksman’s shooting eye. The skins also have a rope that might hint at mountain climbing as the Alpini dealt in mountain warfare. 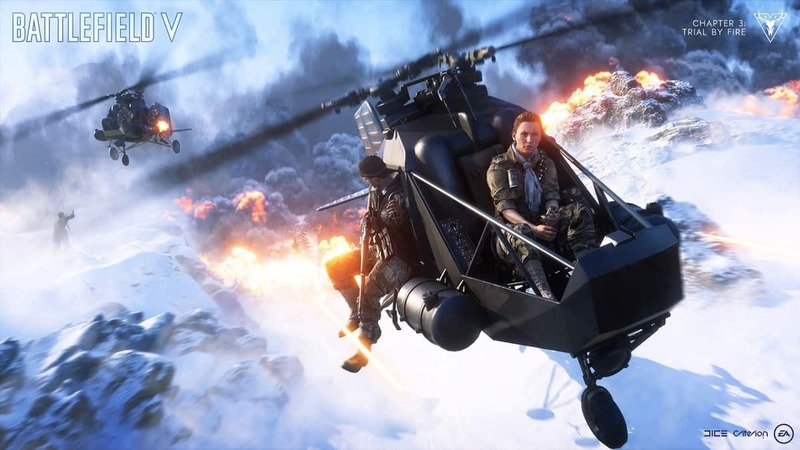 One variant of the skin hints at snow camo and the other hints at either urban or terrain camo, hinting at which Battlefield 5 maps these skins could go in. The datamining leak also show gas masks that were used as protection from chemical warfare. Primarily, there were three substances that were responsible for the most chemical-weapons injuries and deaths during World War I: chlorine, phosgene, and mustard gas. After the end of World War I, the Geneva Protocol came into being which is a treaty prohibiting the use of chemical and biological weapons in international armed conflicts. Chemical weapons were not used (openly) in World War II, which is curious why DICE has made skins for Italian Alpini soldiers that have gas masks in Battlefield 5, a game set during World War II? It could be that using masks makes remodeling easier in videogame design, that way designers don’t have to worry about modeling faces. This datamining leak suggests that these Alpini soldiers will feature some kind of mountain warfare, potentially with sniping, and maybe even with chemical warfare. 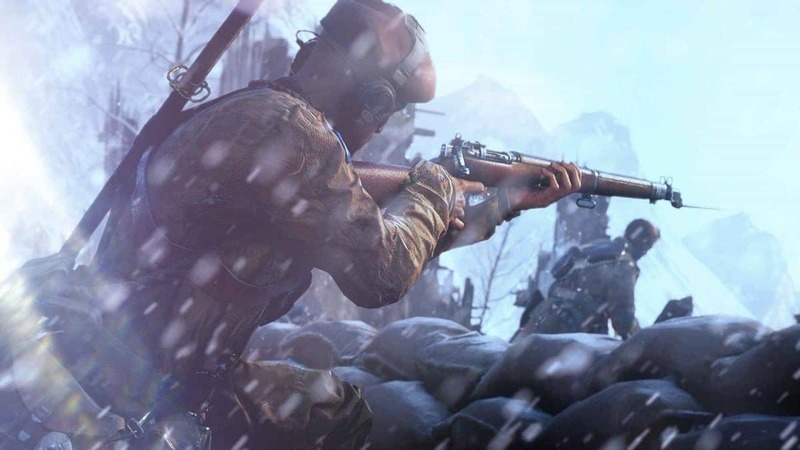 It is possible that these Alpini skins will go live with the next update that might also address the recent Empty Armor Bug in Battlefield 5. Let’s wait and see if DICE implements these skins soon. 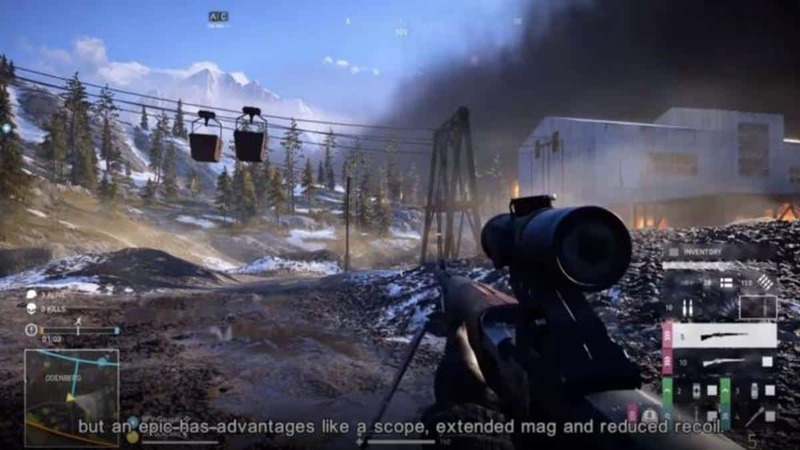 Battlefield 5 is an FPS game by EA DICE and Electronic Arts for PC, PlayStation 4, and Xbox One.